Milled from Canadian Grown Organic Kamut Khorasan. 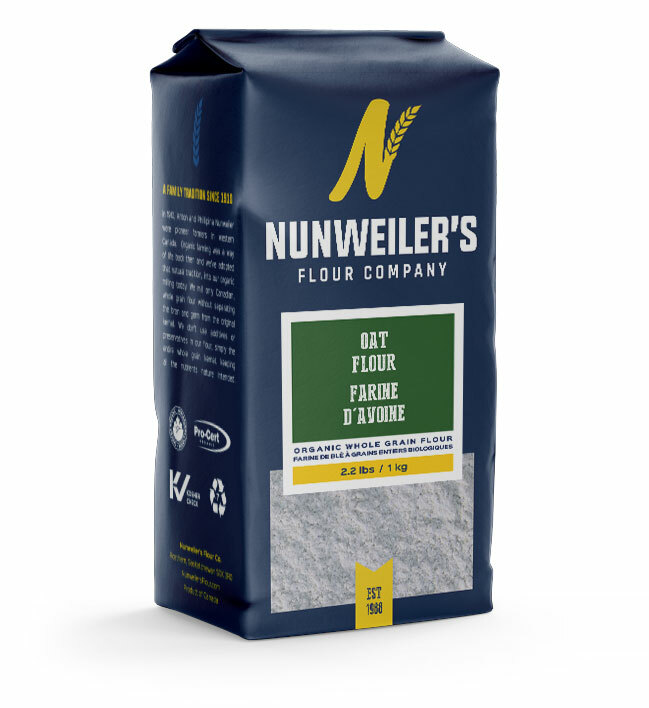 Adds a rich and smooth taste and texture to any recipe, and makes a great substitute for whole wheat flour. Try making pasta with Nunweiler Organic Kamut Flour!